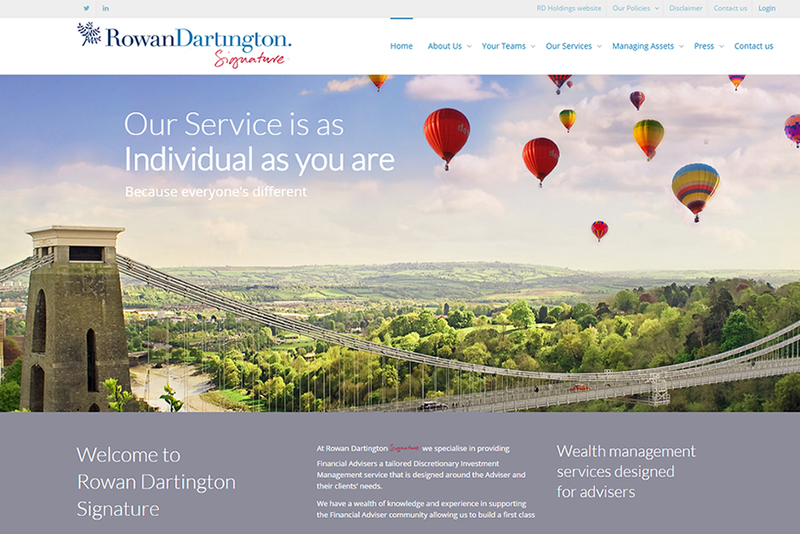 Rowan Dartington is an independent Wealth Management business that believes their customers needs are paramount, and at the heart of everything they do do. 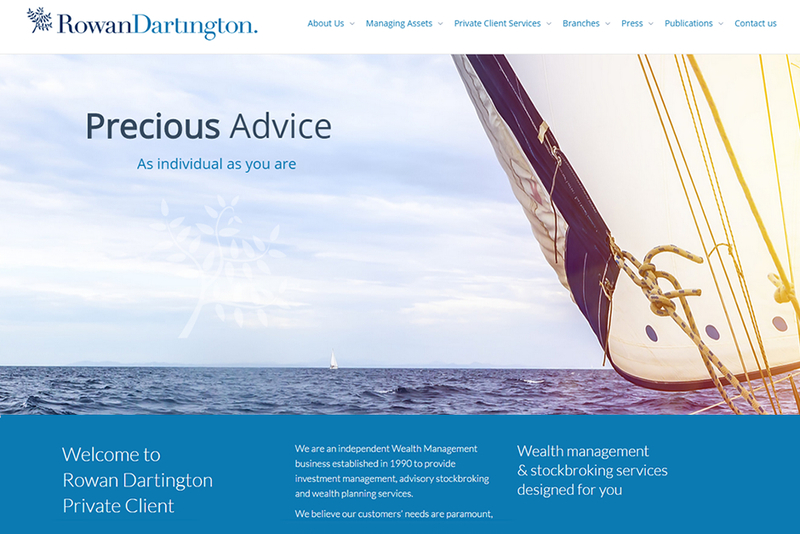 Wealth management & stockbroking services designed for you. 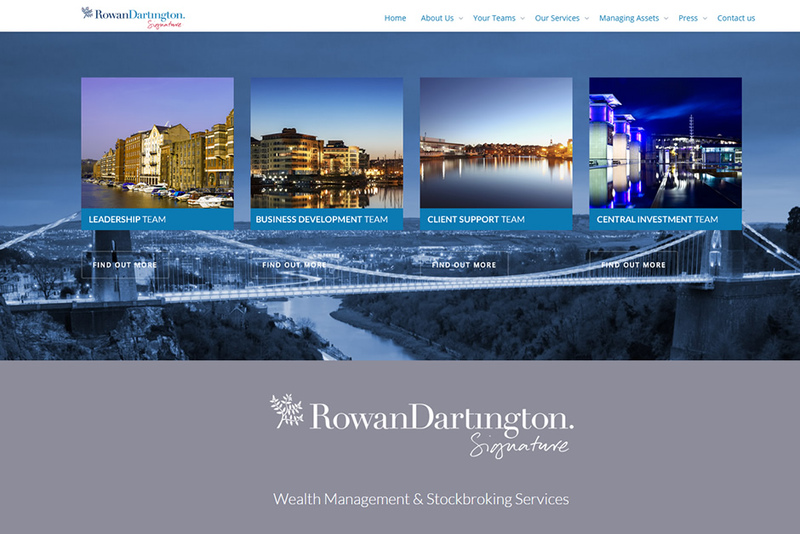 Rowan Dartington Signature is a specialist, independent, whole of market Discretionary Fund Management business. 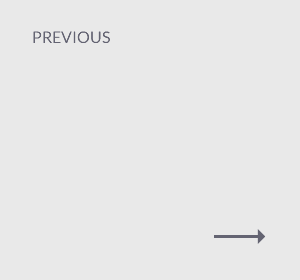 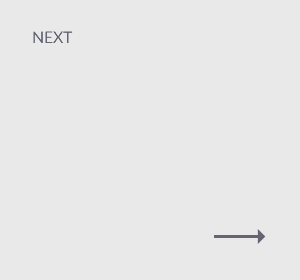 Rebrand and design and build of 3 main group websites and associated brochures.